Bold liberal arts. Fearless research. Every day at Emory makes a difference in someone’s life. How will it make a difference in yours? We are change agents, risk takers, and audacious doers. From our beginnings in Oxford, Georgia, in 1836 to our present as an academic and research powerhouse, Emory has a history of doing things differently. 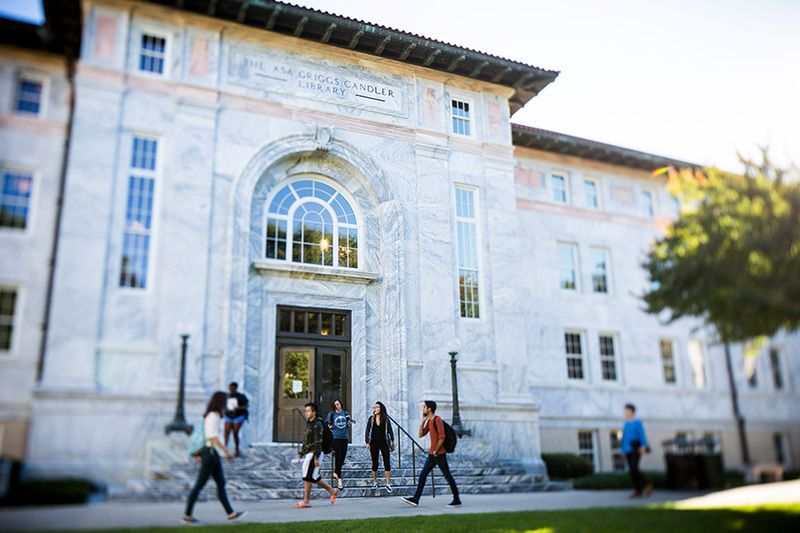 At Emory, you’ll find a breadth and depth of study across more than 70 majors and 50 minors, interdisciplinary programs, and inquiry-based classes that help you forge new connections and do your best work. You’ll find great warmth and collegiality here—as a mid-sized university—with faculty and classmates ready to help you succeed. 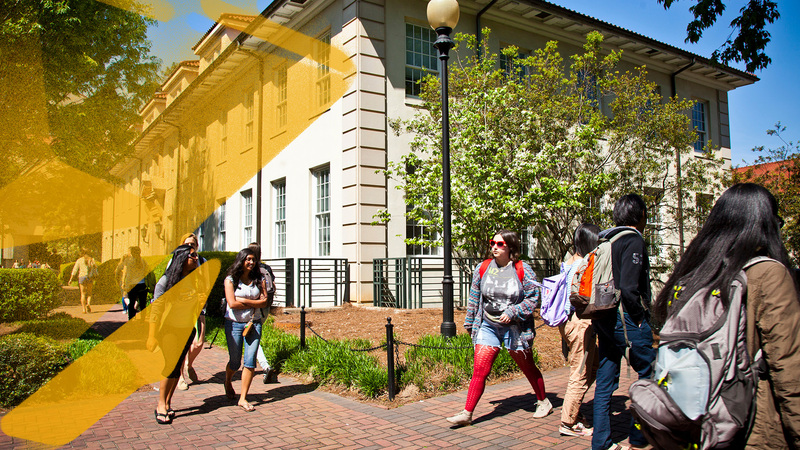 With our seven graduate and professional schools located on the Atlanta campus and our Oxford campus 38 miles away, there’s an energy and vibrancy here that stems from all types of students learning and living in close proximity. 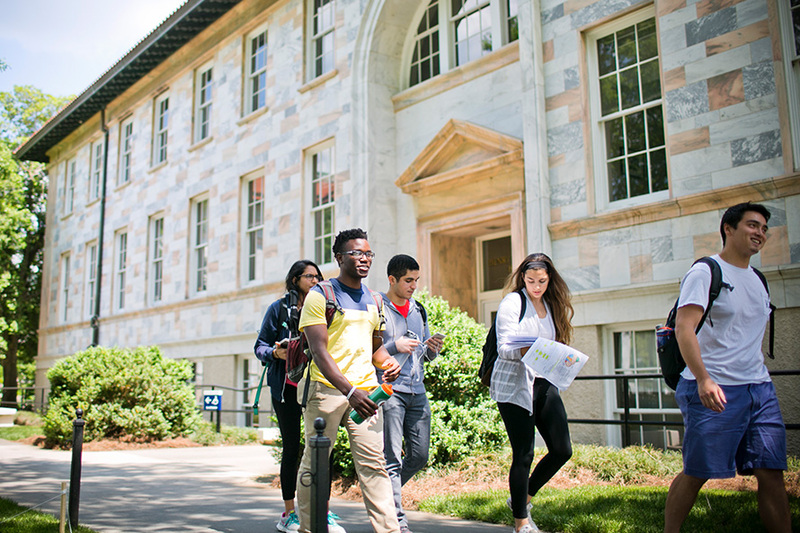 An Emory education emphasizes innovation through teaching, research, service, and creative expression. We graduate critical thinkers and compassionate leaders driven by discovery—who go on to solve some of the world’s most difficult problems. In the progressive and global city of Atlanta, students are free to explore what inspires them—through internships, service, and the fun things to do around town. Choose to begin at Emory College of Arts and Sciences, in Atlanta, or Oxford College, 38 miles east of the city. 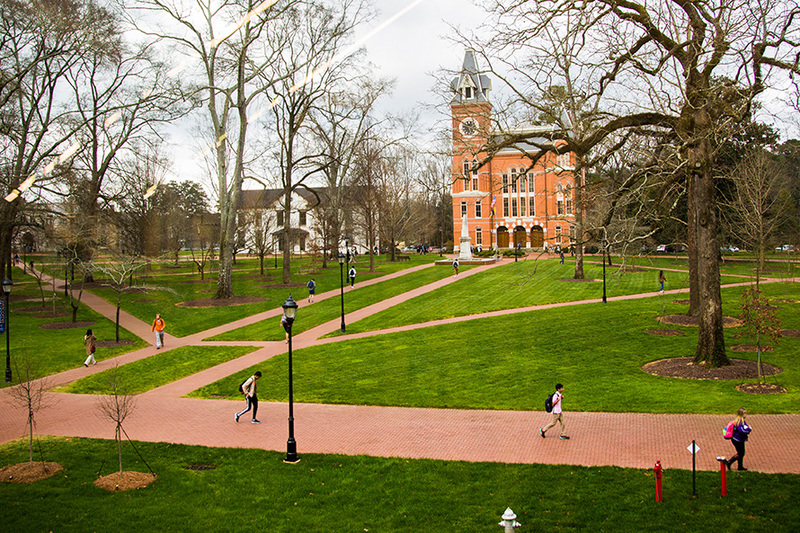 Both offer a rigorous academic experience guided by our excellent faculty and grounded in the liberal arts traditions of inquiry, interdisciplinary study, and evidence-based learning. The academic center of a nationally ranked research university, Emory College pairs learning with discovery and academics with experience. Our world-renowned, award-winning faculty will train you to use evidence as you learn, sharpening your reasoning and problem-solving skills in whatever you choose to study. Experience-based learning, inventive majors and minors, and numerous co-curricular opportunities will prepare you well for whatever comes next. Students pack a lot of learning and leadership into their two years on the Oxford College campus, with small classes led by faculty committed to novel ways of teaching and learning. In courses that stimulate curiosity, independent thinking, and real-world learning as well as leadership opportunities uncommon for first and second-year students, Oxford students shine inside and outside the classroom. 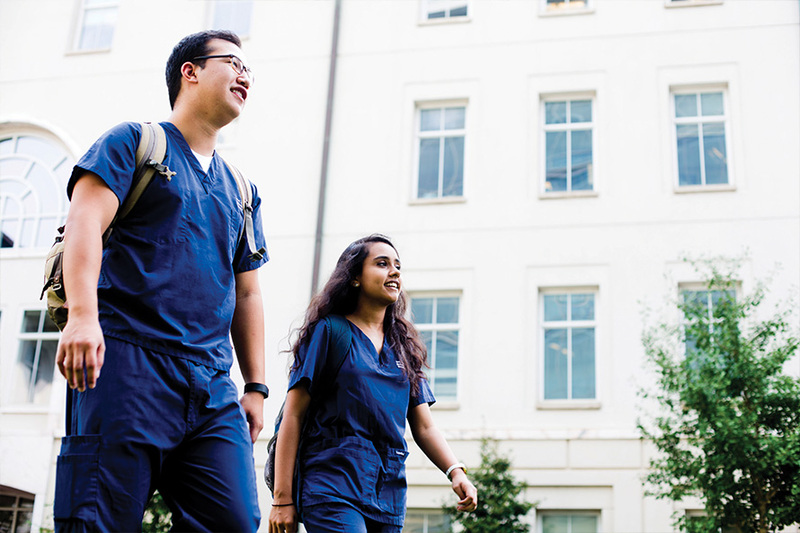 After your first two years, continue toward a degree at Emory College, continue to the Nell Hodgson Woodruff School of Nursing or apply to the Goizueta Business School, our other stellar undergraduate colleges. 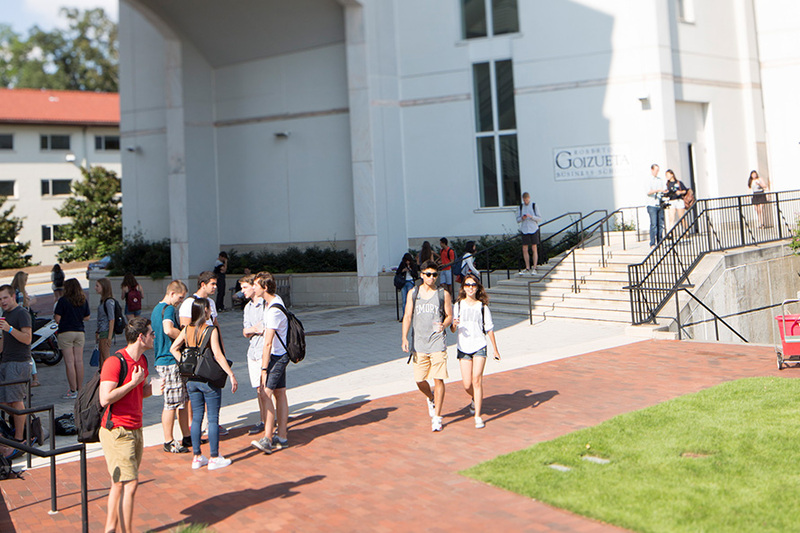 The majority of undergraduates pursue a degree in Emory College, including the Oxford College students who join the Atlanta campus in their junior year. This is when you begin to work on your major and specialize in what you want to study and do in. Build on your liberal arts foundation with nursing electives starting your first year or wait until junior year to pursue a bachelor of science in nursing (BSN). Either way, get ready to train with more than 500 clinical partners in Atlanta and beyond to make an impact on patients wherever you choose to practice. Because success in any business environment requires the ability to analyze data, think critically, and communicate clearly, a Goizueta bachelor of business administration (BBA) is grounded in these central tenets of the liberal arts. That’s why your Goizueta degree isn’t just training for a career in business but training for life. 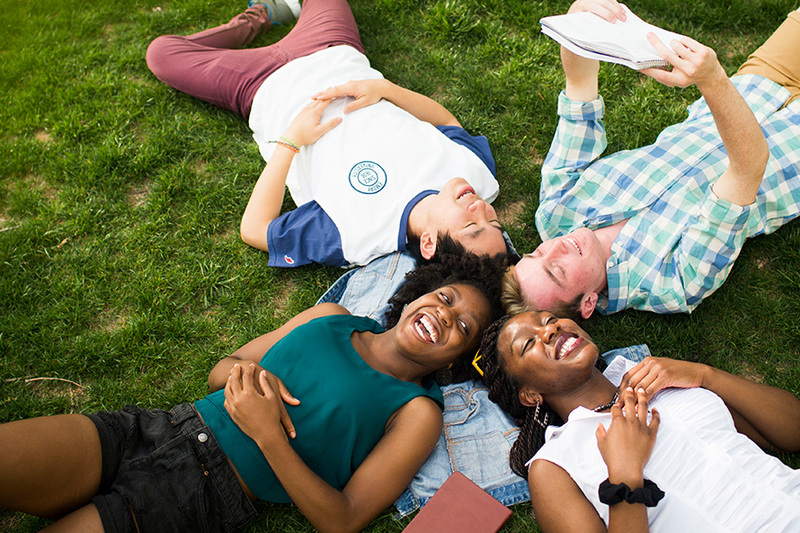 You’ll find a diverse and engaged communities on Emory's campuses. Our students come from across the US and around the world. You will find students who are generous of heart and spirit and committed to creating a welcoming environment inside their classrooms and residence halls. 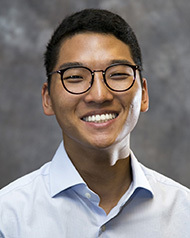 Emory undergraduates expand their education through experience, service, and meaningful extracurricular activities. Through time-honored traditions such as SongFest, Oxford Olympics, Wonderful Wednesdays, Pancake Breakfast, and Dooley’s Week, you’ll join the 149,000 Emory alumni who’ve made a big impact on our campus and have gone on to transform their communities and world. Come take your place among them.